We had a brainstorming session, and decided that after a successful year and half of operations, and with all your kind love and support for voting us Number One on all booking engines (2015), we decided we should do more for our beloved guests. 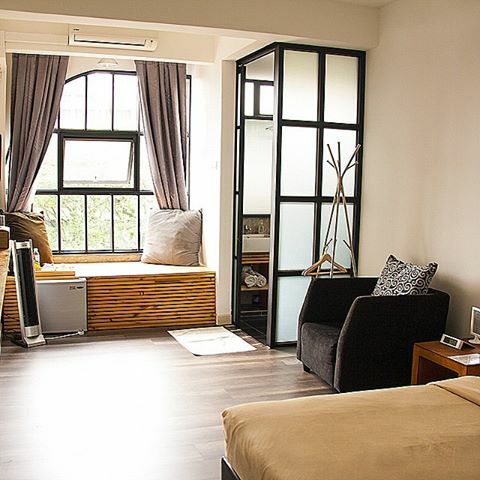 Our philosophy for starting up Roomies was to create value to travelers and holiday makers. Staying committed to this, we gave our entire place a new coat of paint. 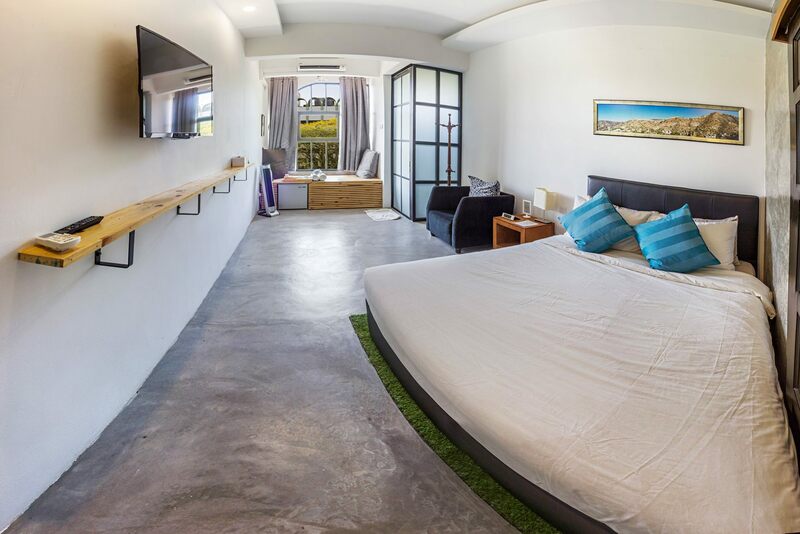 Next we invested to have wooden flooring’s in the rooms to give it a more 5 star hotel feel and to maintain cleanliness (which is our lifeline). Then we upgraded our selection of teas in the Studio Suite that lets our beloved guests a selection of Japanese Green Tea, English Breakfast, Assam or Darjeeling. Sleeping well is our main priority, so we threw in microfibre pillows that are at par with memory pillows in some hotels. We increase our fabric thread count to 350 to ensure you sleep like a baby. Our upgraded studio suites, features wooden flooring, increased selection of in house complimentary teas, and softer microfiber pillows. How the room used to look like before the flooring. The entire Roomies Team thanks you for your continuous support. Join us in our movement to create MEMORABLE EXPERIENCES and VALUE to Travelling! 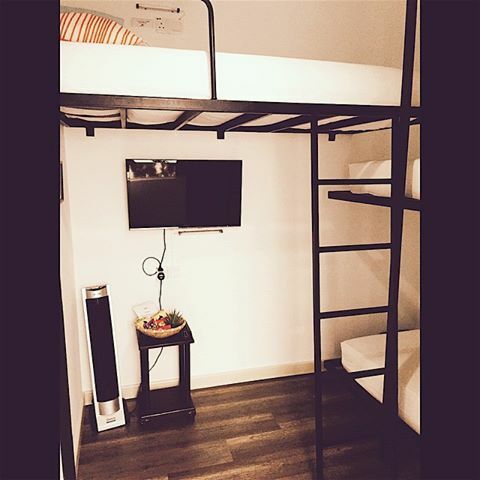 This entry was posted in Upgrading Roomies and tagged batu feringghi hostel, boutique bed and breakfast, boutique hotel, hipster batu feringghi, hostel, roomies penang. Bookmark the permalink.